Renowned cheese producer, the Northumberland Cheese Company, has announced the launch of a new cheese – their first for six years and a cheese with a name that was truly inspired by its surroundings – Northumberlandia – available from 21st March 2016. 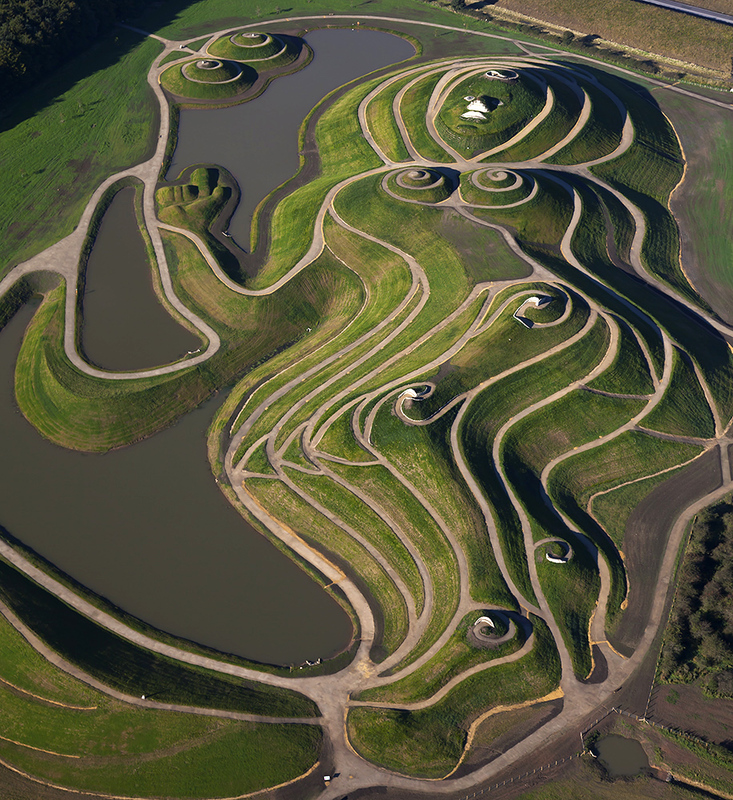 Thanks to the support of Tesco shoppers through Tesco’s Bags of Help funding initiative administered by Groundwork, Rabbit Ings has been successful in securing funding of £8,000 with Northumberlandia and Avenue Washlands securing £12,000 each. 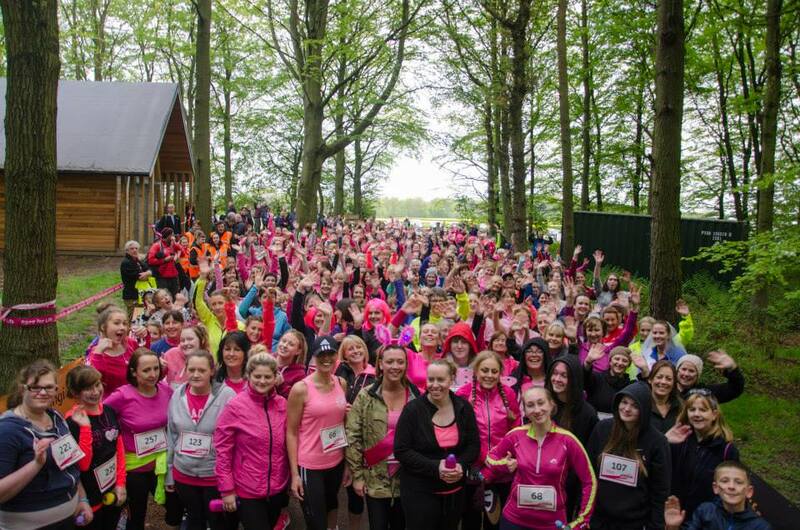 We are delighted to announce that Northumberlandia will host its fourth Race for Life 5k event in May.